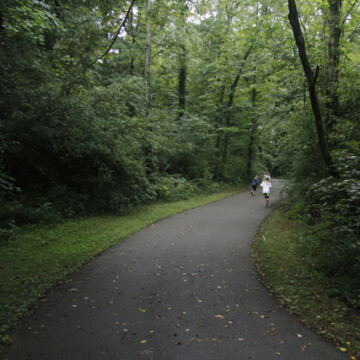 From the Botanical Gardens to the boardwalks of Ijams, here are some great places to take the kids for a day of exploration near Knoxville. 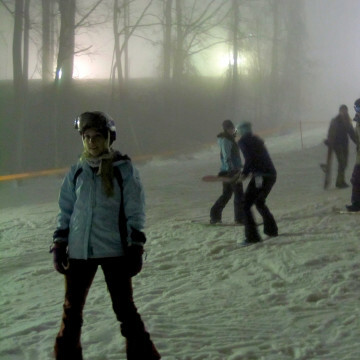 Ladies Night at Ober Gatlinburg is a chance for just the girls to hit the terrain park and build confidence in their abilities together. 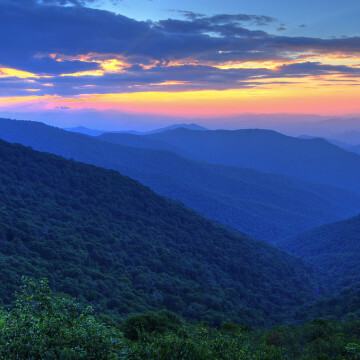 Liz Eitner is one of the few people to have "hiked them all"—all 900 miles of trail within the Smokies. We sat down with her to discuss her epic feet (er, feat).